Choosing a domain for your business is a decision that can have a serious impact. Hence, it becomes imperative that you choose the best available domains for your use. However, when it comes to choosing the Web Domains for your use, there are no easy ways or shortcuts you can use. You will have to devise a strategy or multiple strategies to find the domain of your choice. However, in order to do this, you need to think about the factors that will affect this decision. As far as a business owner goes, there are two main factors he or she has to consider. Connect with their Client Base – Every business needs its client base to survive and expand. This is especially true when a company has an online business model. If you look at most websites and domains, you will notice that they build up their client base on the basis of their name and brand power. SEO Strategy – Like the client base, marketing via SEO is equally crucial for a company. Business owners can hamper or boost their SEO campaign based on the domains they use. A domain name that is not related to their business will mean that they have to work harder and spend more to market their domain name. Now that we know these two aspects, let us focus on how to get the best available domains. The first strategy you should focus on should be the name of the domain. If you look at the two factors we have listed, the first factor we can talk about is the clientele connection. Major brands across the world establish this connection based on the domain name. So how do you select a domain name? 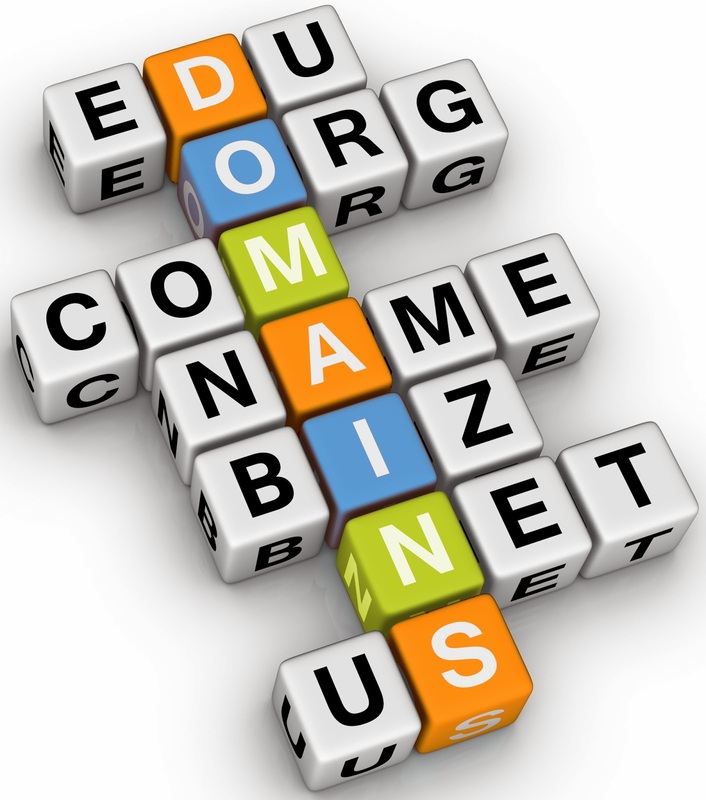 There are three basic rules when it comes to selecting the domain name. The first rule is that the name should be connected to your business. This is important because customers should understand what the name stands for. The second rule is that there should be no special characters in the domain name. This is because people find it extremely difficult to remember domain names with special characters. The third rule is that that the domain name should be short and not excessively long. Like the special characters, the recall value for long domain names is very small. The second strategy to get the best available domains should be looking at domains that can incorporate your keywords effortlessly. This is connected with the SEO strategy to market your Domain names. Let us take an example where you select a generic domain name. However, when you add the keywords to the title and description, the general nature of the domain name will automatically clash with the specialty of the keywords. Hence, it is always best to select those domains where your keywords will not seem out of place. This will benefit your SEO activities rather than hampering them. Do you agree with the above points? Please leave your comments and tell us.